You open your groggy eyes to the sun glaring down on your face through the bedroom window. Still sleepy, you think, “Strange, the sun doesn’t usually come through this window until later in the day.” You roll over and check the time on the clock radio. Disoriented confusion ensues. 3:00PM??! How did this happen? What day is it? Am I late for work? Wait, it’s Saturday—okay I still have a job. How is it 3:00? I never sleep this late. And how am I still tired after sleeping for 14 hours?? Then slowly, things become clearer. You recall your alarm going off at 9:00 and hitting snooze once… and then again, and again. Oh, and then you just turned it off. You opened your eyes at 11:00, and 1:30, but you still felt tired so dozed off again. And here we are at 3:00PM and you don’t feel any better rested than you did at 9:00AM. In fact, you’re ready to call it a day and just go back to sleep for the long haul. Same. We’ve all been there. Let's be clear: there’s nothing—we repeat, NOTHING—wrong with sleeping in. You work hard and you deserve extra sleep on your days off. But before you turn in for a full 24 hours, you should know that there is such a thing as too much sleep and it could be doing you more harm than good. We all know about insomnia, which most people have probably experienced on at least one occasion. 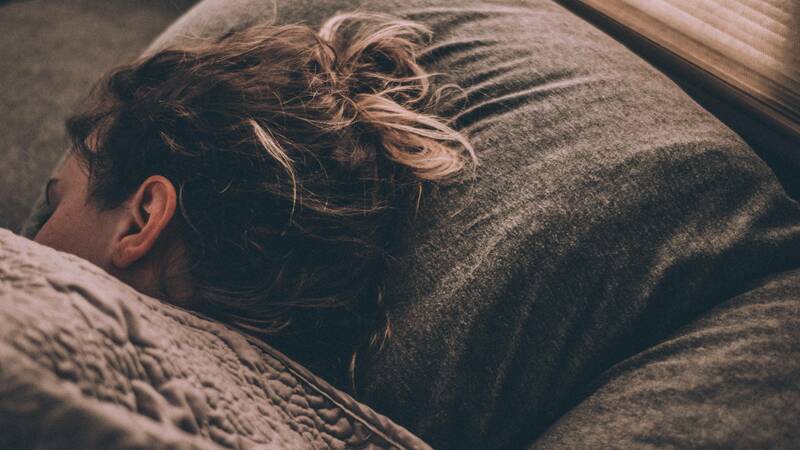 You’ve likely also experienced the opposite of insomnia, but may not know the name for it: hypersomnia is a condition that causes excessive daytime sleepiness or excessive time spent sleeping. 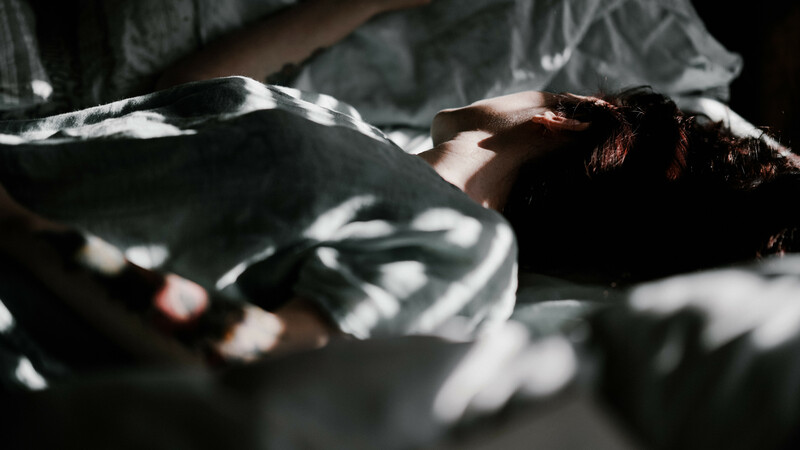 Hypersomnia is very common (affecting around 40% of people on an occasional basis) and oftentimes occurs as result of having lost sleep a day or two prior. However, if you’re experiencing hypersomnia on a daily or almost-daily basis and you find it difficult to stay awake at work or while driving, it’s time to talk to your doctor. An inconsistent sleep schedule can throw off your circadian rhythm, the 24-hour cycle driven by your biological clock. An imbalance in your circadian rhythm—as a result of oversleeping or under-sleeping—can result in side effects such as headaches, fatigue, lethargy, chronic pain, and even long-term issues such as diabetes and heart disease. Hypersomnia is one of the main symptoms of narcolepsy and is also associated with depression. How much, or how little, sleep you get affects every aspect of your life. It influences your mental and physical health and a good night’s sleep can mean the difference between having a productive day and a day spent only thinking about how tired you are. According to William Kormos, MD, the Editor in Chief of Harvard Men's Health Watch, the right amount of sleep varies based on your age and other factors, but adult humans need an average of seven to nine hours of sleep every night. Dr. Kormos encourages everyone to practice good sleep hygiene by maintaining a consistent sleep schedule (yes, even on weekends) and putting down the screens at least 30 minutes before bed. Say your average good night’s sleep is seven hours, but you go to bed late one night and only get four hours. 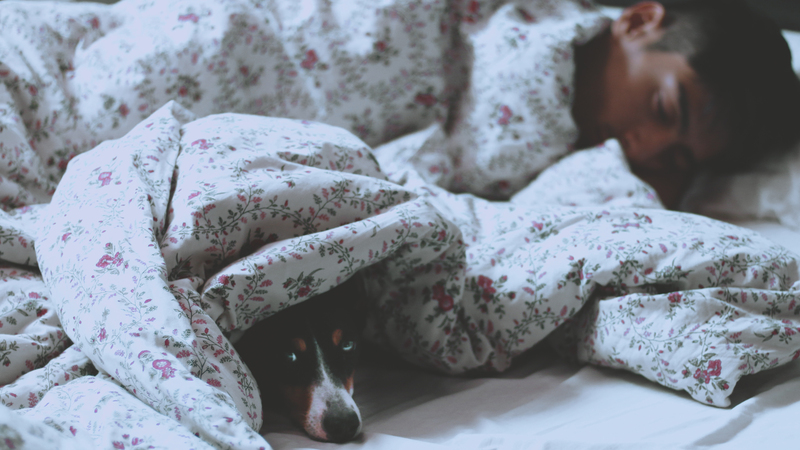 Going to bed extra early the following night may seem like the obvious solution, but a Harvard Medical School study from 2010 tells a different story. According to the study, even if you sleep 10 hours to compensate for lost sleep the past two nights, your circadian rhythm is still off balance. As a result, you feel groggy all day and your reaction times and ability to focus are worse than if you hadn’t slept at all. Sleeping for entire days is not the way to pay back the sleep debt. To truly catch up on sleep, it’s simply a matter of being intentional in your sleep habits such as those mentioned above, as well as avoiding alcohol and exercise before bed. Related Post: Can You Catch Up On Sleep? Erin Cline is a Copywriter at Tuft & Needle and a Phoenix native who began her content marketing career in 2011. She is active in the storytelling community, which has allowed her to harness her skill of making jokes when she’s uncomfortable. Erin has two dog-ters named Baila and Rue who think they own the place. Erin loves karaoke and hates raisins and mushrooms.